The Correlation Trader shows recent price charts for two symbols side by side and can be used as a way of displaying two linked price charts. You can also place trades directly from this window once you see the correlation appropriate to trade. 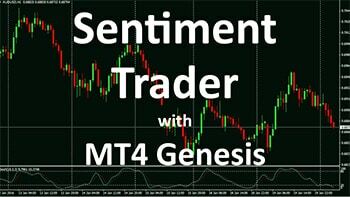 Click the play button on the video below for a short introduction to the Sentiment Trader and how it is used on MetaTrader 4. 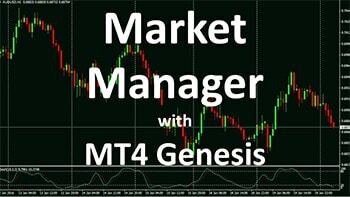 Welcome to the Go Markets MT4 Genesis Tutorial. 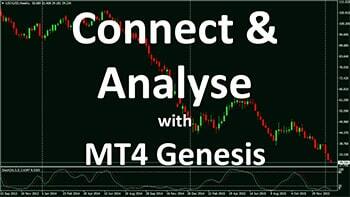 MT4 Genesis provides a suite of tools to help you optimise your trading experience in MT4. 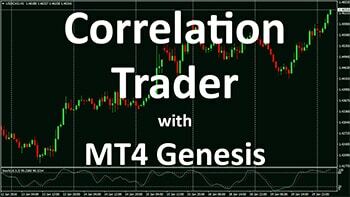 In this video we are going to show you how to use the Correlation Trader. To get started head down to the navigator window where you will see the expert advisors tab. To apply one of the EAs, either double left click on it or click and drag it on to the chart. Click OK to apply it and the Correlation Trader window will open up. Now the first thing I like to do is drag the window open as it is showing a chart of the currency pairs we are looking at here. You will notice the time frame of the chart so we can see what time frame we are correlating over. 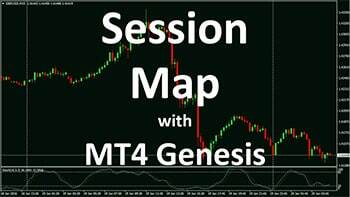 We can also change the time frame here and change it to 1 hour and the correlation will change accordingly. 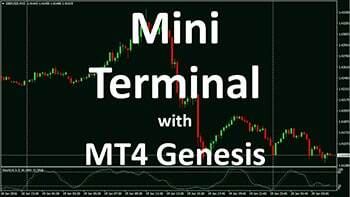 You will notice the open positions showing as well including the size and profit and loss on the positions. 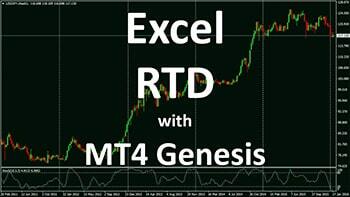 The great thing about the correlation trader in MT4 Genesis is that we can place a trade directly from the correlation trader. 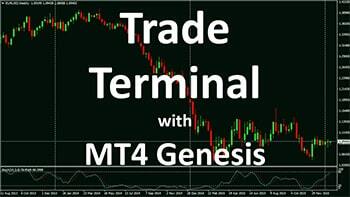 Here we’ll show you how to add to a USDCHF position by adding a mini contract. Now we click the sell button and now you can see we are short 2 mini contracts. 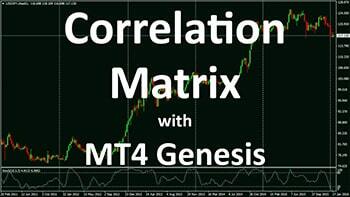 We hope you found the information on the Correlation Trader useful and We look forward to seeing you in the next tutorial.